I guess perceptions about veterans have changed through the years. Tom Laughlin, known for playing counter-culture action hero Billy Jack, died at age 82. He was a badass. “Metro Manila” Steals UK Indie Film Awards! From Variety, the Tagalog language heist movie Metro Manila, directed by Britain’s Sean Ellis (Cashback), took home awards for film, director, and achievement in production from the Moet British Independent Film Awards. I honestly didn’t expect this from Sean Ellis. I remember him for that movie about the mopey guy and all the boobies. But this looks kind of badass. According to a BBC report posted yesterday, chess boxing, invented by comic book creator Enki Bilal, is catching on in India, with teams competing on a national level. In less than two years of its launch, 10 state-level associations organising championships have come up, while seven more states have shown interest in the sport. While bigger states like Maharashtra, Tamil Nadu and Uttar Pradesh have formed state-level teams, smaller north-eastern states like Tripura and Manipur are also represented. Of about 300 registered chess boxers in India, 195 and 245 players participated in the two national-level tournaments held in 2013. What? The Nikopol Trilogy is one of my favorite comic books ever, and I still resent the U.S. Postal Service for losing my copy of it when I moved from San Francisco back to New York. The idea of the sport is silly, but awesome – which is exactly why I need to start training. Something to mix in with all those photos of babies that your friends post. 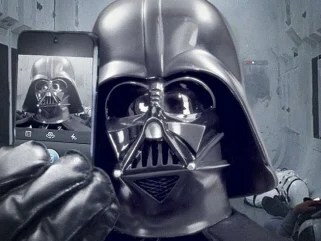 Let’s hope Darth Vader doesn’t add any selfies that show off any circuits. Sci-(Non)Fi: Forget Skynet – Here’s Amazon.com! We humans are experts at welcoming the robot apocalypse with open arms. So many of us are used to operating on mindless autopilot we don’t really care who’s in charge as long as we can get the beloved consumer goods we shop for. 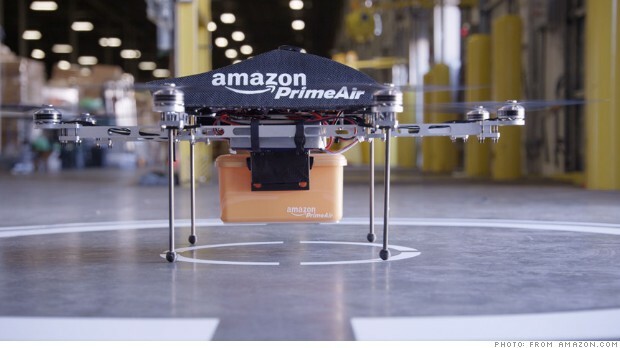 So give a big hug to Amazon.com and its impending delivery drones! Not only are we buying our products written by a computer, on a computer, over a website that gives us suggestions for what we ought to buy, but soon we won’t even have to worry about interacting with those pesky humans who delivery those smiling, brown boxes to our doorstep. 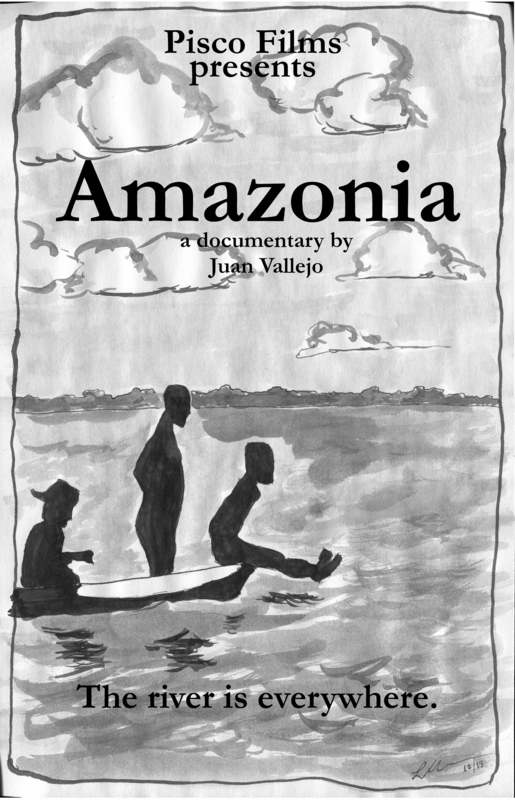 All Amazon needs to do is get rid of those weak homo sapiens working in its warehouses, and the world’s largest online retailer will be completely inhuman! The next step: robot consumers, so humans will be completely removed from the equation. Now, that’s utopia. You are currently viewing the archives for December, 2013 at Princess Revolver Media, LLC.